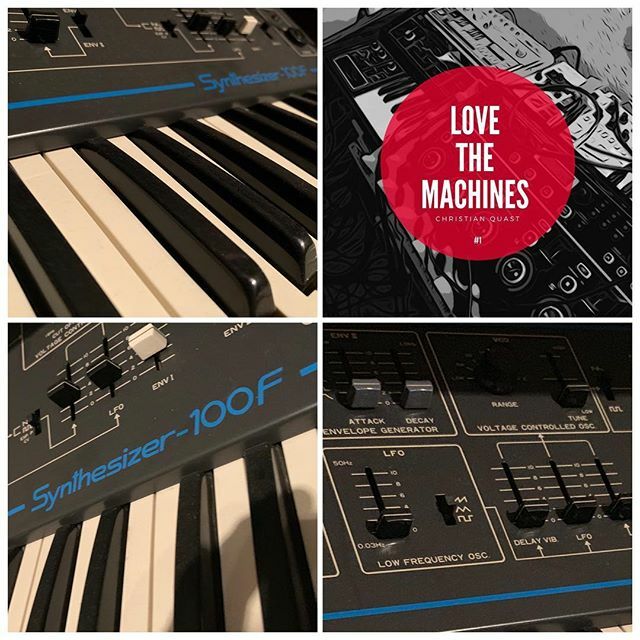 Christian Quast – Love the Machine, Vol. 1 Pre-order here: http://smarturl.it/mcb5cy One of the Synths in my studio that i use for my productions is the Kawai 100f. The Kawai Synthesizer-100F is a single VCO monophonic analogue synthesizer with a 3-octave, 37-note, C-C keyboard. ZurückVorheriger Beitrag:Acid Twister on Sunday‘s.. 🧠 Actually workin‘ on this one and really enjoy it..NächstesNächster Beitrag:C‘hantal – The Realm Remixes Missile Records #M75 Pre-Sale started & supported already from several Dj‘s… check Picture and Pre-Order now.